This week DC have a few catch up comics for $1 each which will be well worth picking up to see what the Justice League are up to. In these stories from ACTION COMICS #252-284, Supergirl adjusts to life on Earth with her adoptive parents. 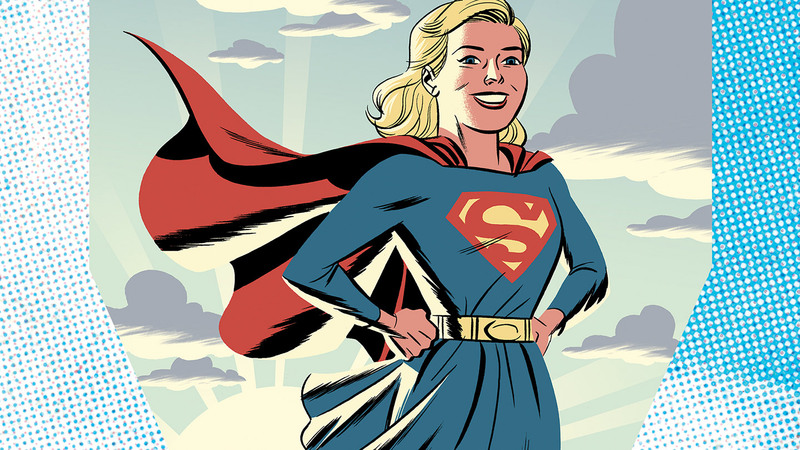 The stories alternate between small-town slice-of-life tales, tales of Supergirl’s efforts to master her new powers, and time-traveling jaunts into the far future and past. Plus, don’t miss an early appearance of the Legion of Super-Heroes!